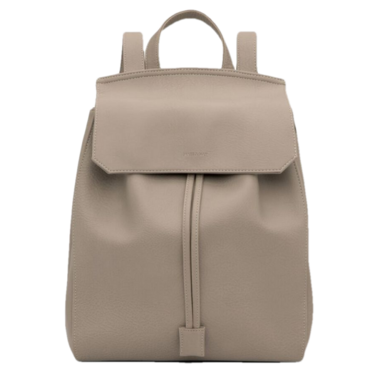 The Matt & Nat Mumbai Backpack takes things to a new level. This backpack has adjustable straps and a drawstring closure, with a hidden tab under flap to secure drawstrings. Dimensions: 14" x 10.5" x 5.5"